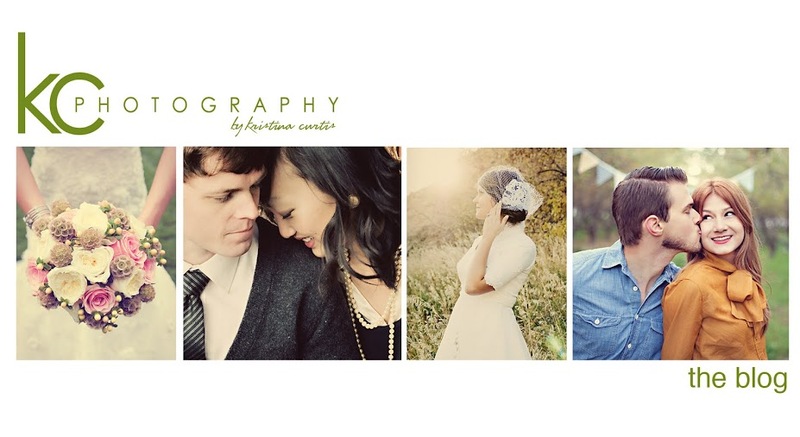 Kristina Curtis Photography: give away! I'm a follower on both facebook and blogger! Why? Because I love your style of photography and look looking at your art. I always imagine what my husbands and I's photos would look like if you did them. When we have babies I am defiantly coming to you!! ... And I just shared the link on my facebook!! I'll contact you for more info. Kristina, I love love all your work you are so talented!!! I was just telling my husband about you last night actually cause we need pictures of our 3 little ones!! This would be AWESOME to win!! Thanks for the chance!! I liked you on FB following your blog and put a link on my own blog for you site!! And Shared on FB letting all my friends and family know about this giveaway!! What I like most about your work is the way you capture peoples personality especially little kids!! Its so hard for me to get good pictures of my kids and I know you could do a great job!!! I am now a follower! Love your work. I'm not a follower i'm a LEADER! no wait..i am a follower. Cuz you rock it woman. You rock it HARD. I love following this blog! yahoo kids keep them coming!!! thank you so much for all your kind compliments. can't wait till the 25th to see who the lucy winner will be. Love your blog! You take amazing pictures! 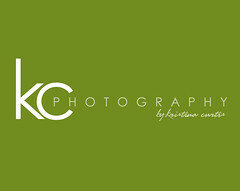 I love your photography! 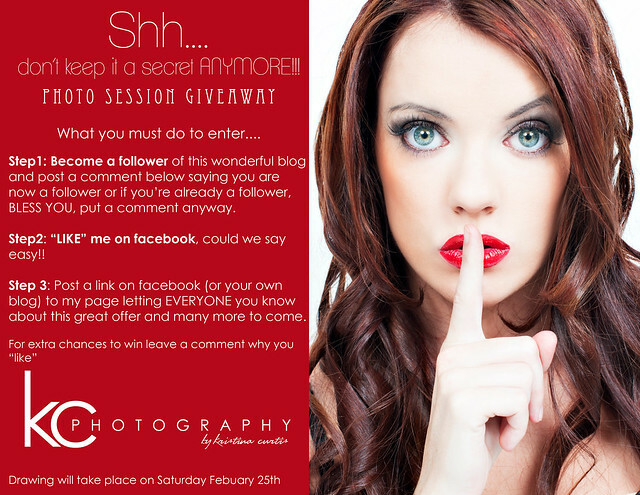 I cherish the photos you took of my daughter Brielle as a newborn and would love to win a session for her first b day! I have recommended you to several people because I Iove your style of photography. Keep the beautiful pictures coming, I love seeing them! I am now a follower! My sister Annie talks very highly of you! Your work is great, very talented! I "liked" you too! Great work! I think I will have to set up a session if I don't win, seriously.